Over Memorial Day weekend, I decided it would be fun to buy a disposable camera and bring it to prom as well as the other events that would be occurring that weekend. I mean, when was the last time you can remember using a cheap, disposable camera bought at a drug store? My last memory would be summer camp years ago. I had no idea what the quality of the photos would be like, or if they would even turn out... But I guess that's what comes with the territory with film, non-digital cameras. I've been doing that as well (buy disposables)! It's so much fun! Now I just need to figure how to scan them onto my computer with a printer or a scanner, haha. I took a disposable camera rafting with me and it worked like a charm (even though it got wet!). Oh gosh, these pictures are too cool though! 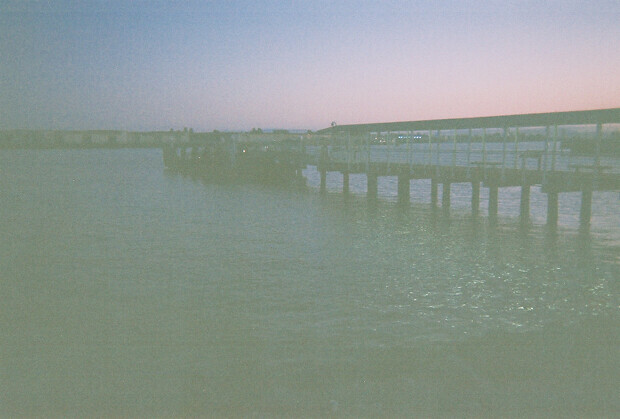 I love the look that the disposable cameras give to the pictures. Totally worth the 11 bucks?! haha. Yes! It was worth it. >:) I really want to try that in the future though... :D && glad you had fun with Nicole! I thought I recognized her up there. Awww I love disposable cameras! Its kind of funny because when I went to prom that was pretty much our only option haha. These are great, it looks like you're having a ton of fun. Disposable cameras are fun! I love buying one every so often just for the fun of it. The photo of you and Nat is so cute! 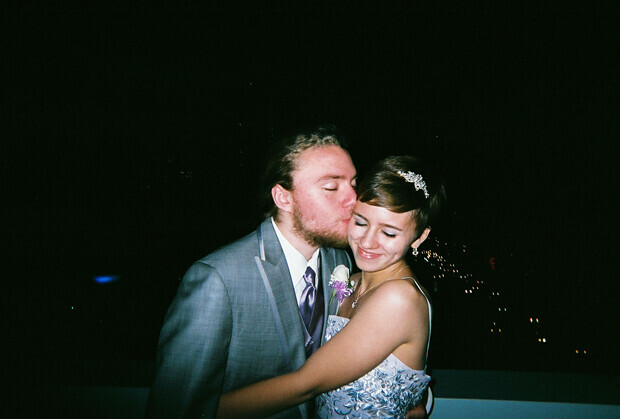 I havent used a disposable camera in forever but I think the pictures turned out nice. I do miss that exciting feeling you get right before you pick the pictures up. As annoying as it is when they dont turn out or how expensive it is to develop them, i love the look of them when they do turn out! I guess it just reminds me of my childhood. Haha. Such a cute idea! :) I think it would be fun to take photos with a disposable camera, and then hide it for a few years...actually, I think I have inadvertently done that before, haha! 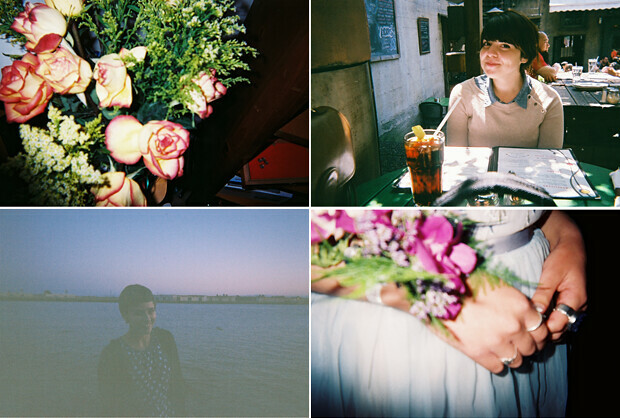 i can't believe these were taken with a disposable camera! i love them! i usually get my film developed at wal-mart and only get a disc with the pictures on it instead of getting them printed also and that saves me $5. it's usually about $6.50 there.